Sport Jacket - The hoody jacket is comfortable, made of soft, breathable material and has open side pockets. Perfect for sport and leisure! Soft Material - The sweatshirt jacket has an adjustable crossover hood and is made of an extremely soft cotton mix fleece material. Quick-drying - Thanks to the innovative materials, sweat is drawn away from the body by the hooded jumper, and it dries very quickly. Comfortable Sportswear - The fleece hoodie with full-length zip has practical side pockets and offers perfect comfort due to the loose fit. Material and Fit - Under Armour Men's UA Rival fleece jacket. Knitted cardigan with zip. Fit: Loose. Material: 80% cotton/20% polyester. Under Armour Rival Fleece Full Zip Hoodie The Under Armour rival range features lightweight, ultra soft clothing that you'll be sure to add to your workout wardrobe. Constructed using a lightweight stretch fabric, the under armour fleece hoodie is ultra comfortable and extremely breathable. The fabrication allows cool air to flow into the garment whilst at the same time forcing hot muggy air out, allowing you to remain cool, dry and comfortable at all times. 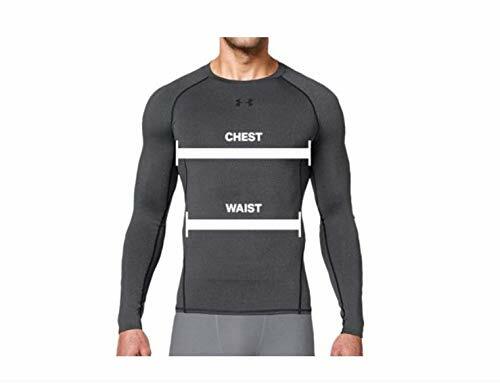 The material also works to wick sweat away from the skin, where it can be easily evaporated, by transferring moisture away from the skin, the fabric works to keep you dry during muggy training session. An adjustable hood provides added weather protection keeping your face sheltered from harsh weather conditions whilst ribbed, cuffed hems provide a stay-put fit. A full zip allows for ultimate temperature control, it can be simply zipped down to increase ventilation in hotter weather or be zipped up to conceal heat in colder weather. Lastly, an open hand pocket can be used to store essential items.